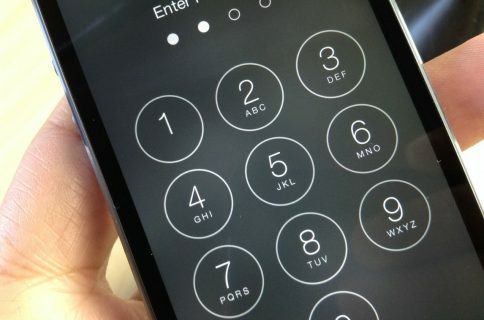 Have you ever wanted to use your Lock screen passcode for more than just unlocking your iPhone? If so, then boy, do I have a jailbreak tweak for you. 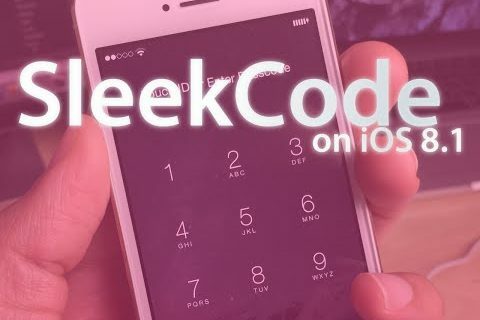 PassDial is a brand new tweak that allows you to assign a speed-dial number to a passcode of your choice. For example, I can assign the passcode ‘1-2-1-2’ to phone number 1-888-888-8000, and any time I enter that specific passcode, the number assigned will be dialed. We’ve created a hands-on video to show you how PassDial works in action. Take a look inside to see what this jailbreak tweak is all about. Once installed, you’ll need to setup PassDial’s preferences from the stock Settings app. The tweak’s preferences contain a kill switch toggle, and three sections for entering in three separate phone numbers and their corresponding passcodes. 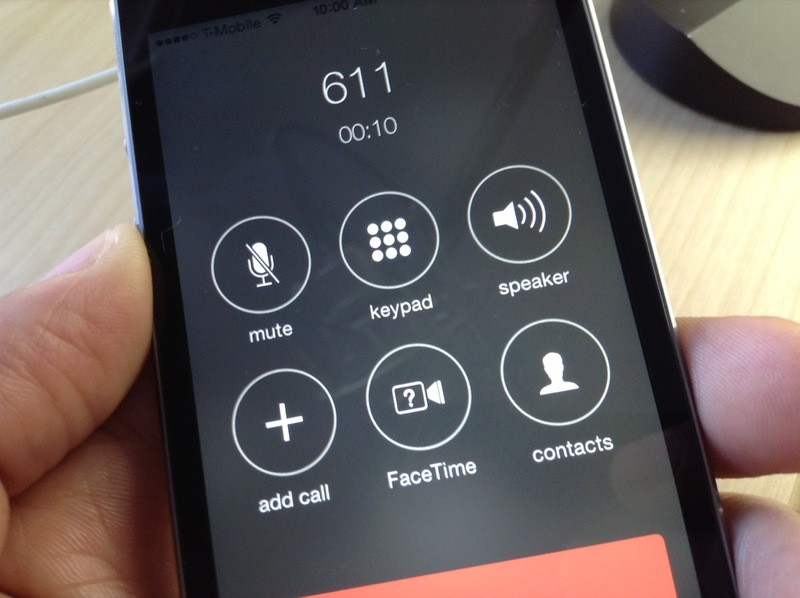 This means that any number you want to dial will have to be preconfigured in advance. 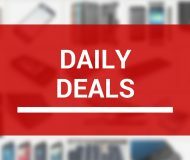 The passcodes that you assign to each number must be of the standard 4-digit variety, with exceptions for those of you who prefer to use complex passcodes. 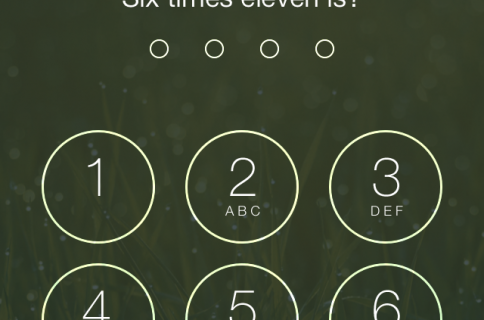 Once you have at least one number setup, you can head to the Lock screen, enter the passcode and watch PassDial go to work. Due to the nature of PassDial, and its interference with the standard security mechanisms of iOS, it’s hard to recommend the tweak if security is of top concern. That’s because it’s easy to unlock your device and leave it completely exposed, even if you’re just using one of the PassDial passcodes and not the standard passcode established in your security preferences. PassDial is an interesting tweak that works as advertised, I’m just not sure that such a need exists for most users. You can find it free of charge on Cydia’s BigBoss repo. Please let me know if you decide to try it by leaving a comment below.